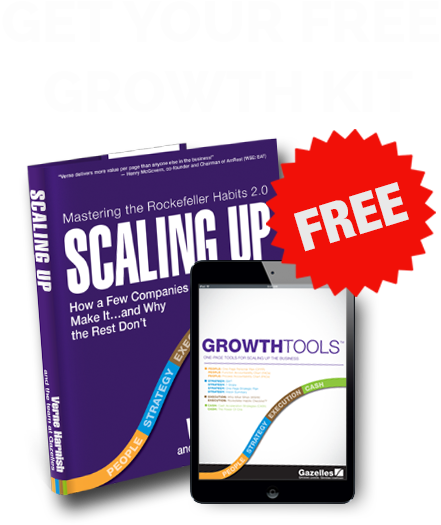 An effective growth strategy is key to everything we do in scaling up. Growth strategy is a thinking game and today’s guest shares tools that will keep your growth consistent and help you figure out when to pivot when things just aren’t working. Tiffani Bova is the Global Customer Growth and Innovation Evangelist at Salesforce and was previously VP, Distinguished Analyst and Research Fellow with Gartner. She is also the author of Growth IQ: Get Smarter about Building Your Company’s Future, which she will dive into on today’s show! It took some time before Tiffani got into the groove of what she does today. In fact, it took her nearly eight years before she got her stride and felt comfortable giving intentional and helpful advice to struggling companies looking to grow. Businesses were looking for that silver bullet, that ‘one thing,’ to turn their companies around and hit their numbers. The truth is, 80% of companies will experience a growth stall and fewer than that will be able to recover from it. So, how can Tiffani help companies avoid the stall in the first place? She discovered many companies were not looking at the context of the market today. They might have looked into it briefly when the plan was made 12 months ago or 36 months ago, but few were following up with the market trends of today. Things move too rapidly in today’s environment and, by not keeping up-to-date, it can be a real growth killer. Tiffani also noticed that it’s never been ‘one thing’ that keeps a company’s growth accelerating. It was always a combination of things that the company was doing that gave them the competitive advantage. For company A, for example, it was about entering a new market with the right partnerships and with the right sales model. That’s what led them to growth. 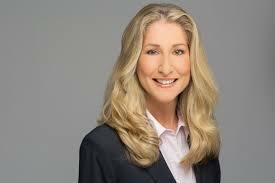 The third thing that’s also an important factor in growth is timing, which Tiffani calls ‘Sequence’ in the book. If you put partnerships in place after you’ve entered a new market, you may be delivering a poor service experience, which will end up breaking customer trust. Context, Combination, and Sequence are the three things that make up an intelligent growth IQ.